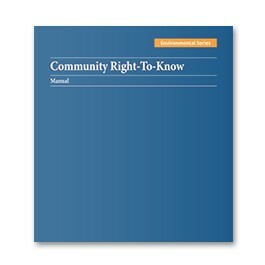 BLR’s Community Right-To-Know Manual is a complete “how-to” manual for complying with the many reporting and emergency planning requirements mandated by EPCRA. It provides everything necessary to stay abreast of state and federal regulatory activity, particularly in the areas of community right-to-know, toxic chemical reporting requirements and emergency planning and prevention strategies. BLR’s Community Right-To-Know Manual gives you step-by-step guidance on how to meet your TRI reporting requirements. The comprehensive Manual is the only resource that gives you specific hands-on information and guidance for complying with the Emergency Planning and Community Right-To-Know Act (EPCRA). Efficiently complete the annual Form R and Form A under EPCRA Section 313, as well as provide explanations of EPA’s modifications to the TRI reporting process each year. The Community Right-To-Know Manual gives you the most accurate and up-to-date information on how to avoid penalties under EPCRA’s stringent emergency planning and toxic chemical reporting requirements. You’ll get detailed explanations of what is required — and how to comply. BLR is the leader in regulatory compliance and guidance since 1972. 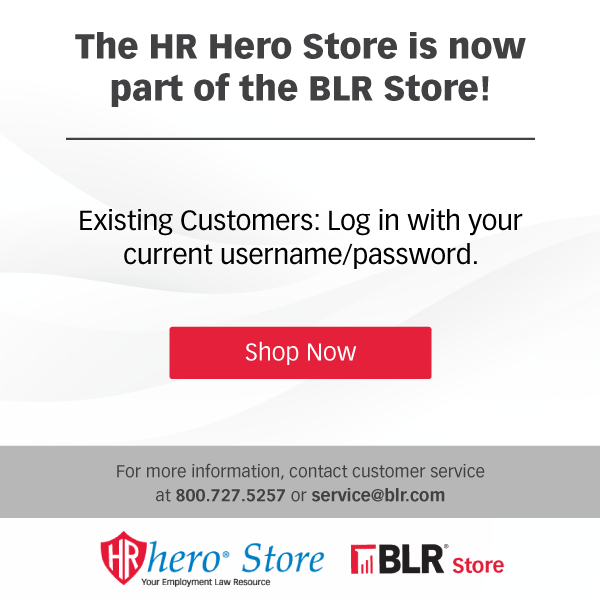 Thousands of professionals in business, government, law, and academia have relied on BLR for the most authoritative, timely, and practical guidance available.